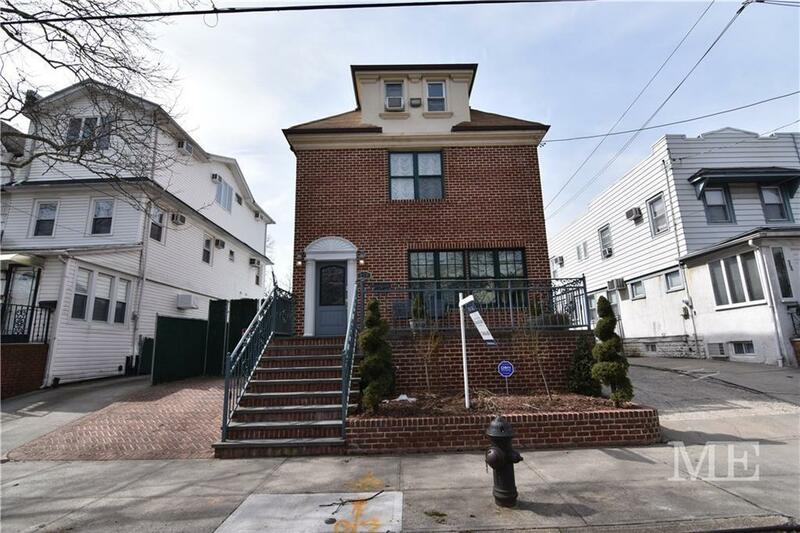 Huge Detached 1 Family 7 Bedroom 4.5 Bath Triplex in the Heart of Midwood on a 48 X 100 Lot. 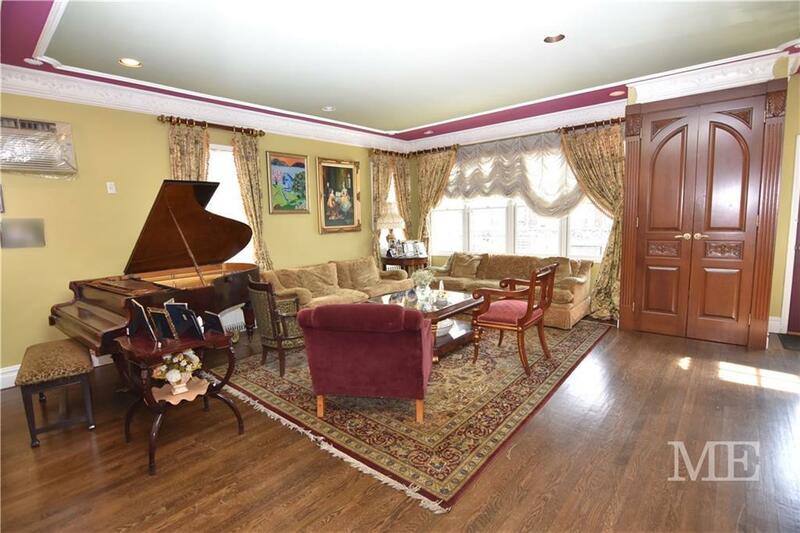 Formal Living Room & Formal Dining Room. Huge Kosher Eat-in Kitchen w/ Stainless Steel Appliances & 1/2 Bath. Tremendous Amount of Counter & Cabinet Space. Home Office Area or Den off Kitchen. Hardwood Floors & Tile Throughout. 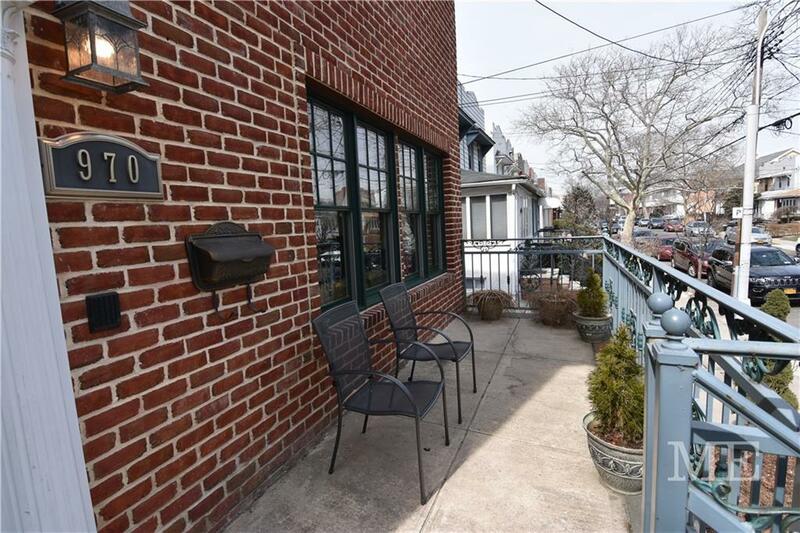 2nd Floor Boasts 4 Bedrooms, 2 Full Bath. Huge Master Bedroom Suite w/ Ensuite Bath. Master Bedroom has an Entire Wall of Closets Plus Walk-In Closet. 3rd Floor has 3 Bedrooms & Full Tile Bath. Plenty of Closets Throughout this House. 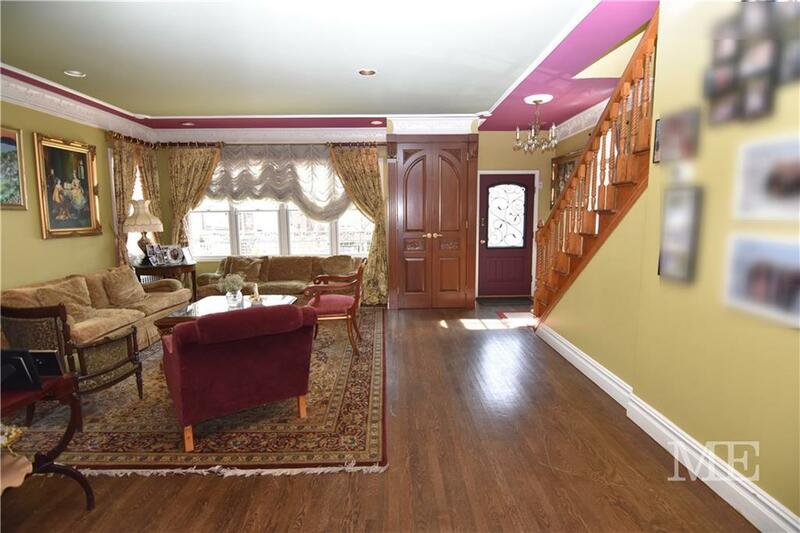 Full Finished Basement with Large Living Area, Guest Bedroom, Full Bath & Laundry Area. Huge Rear Yard with Plenty of Space for Entertaining. Private Driveways Can Accommodate 5 Cars.